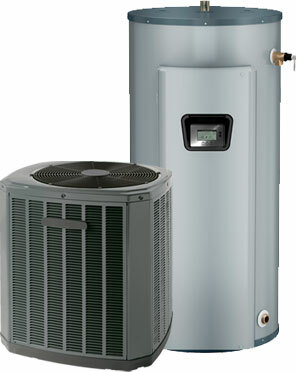 Nutmeg Mechanical Services has been servicing and installing heating and air conditioning in Connecticut since 1982. We combine extensive technical training with years of on-the-job experience to give you the finest and best designed installations. 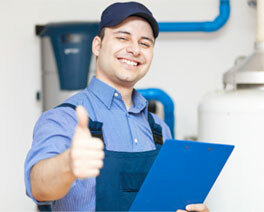 We service all brands of heating and air conditioning equipment and provide 24 hour emergency service 7 days a week. Our installations have been as diverse as private homes, shopping centers, banks, churches, industrial plants, commercial establishmentsand offices. "Our people share a commitment to customer satisfaction, quality and craftsmanship." CT Web Design | Image Works,LLC. Copyright ©2015. Nutmeg Mechanical. All Rights Reserved.